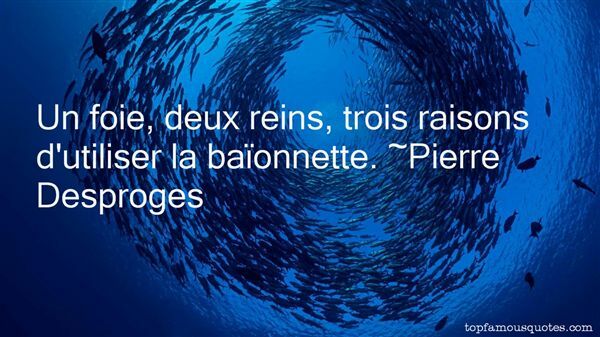 Reading and share top 12 Pierre Desproges famous quotes and sayings. 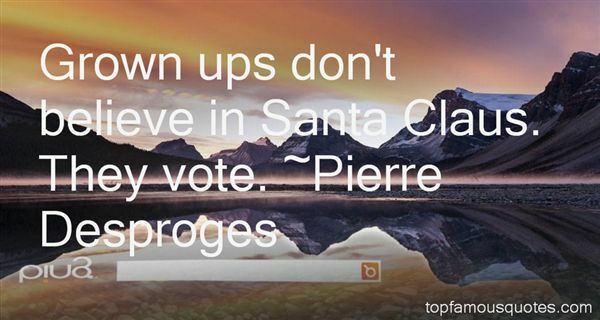 Browse top 12 most favorite famous quotes and sayings by Pierre Desproges. War and preparations for war have acquired a kind of legitimacy." 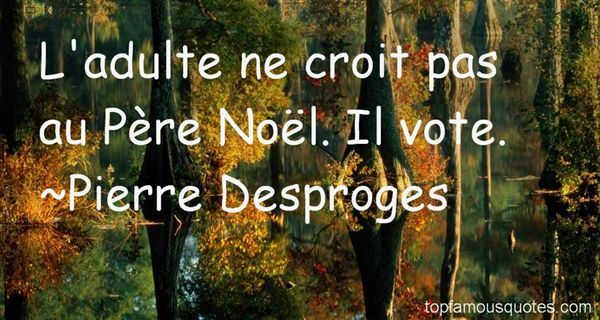 What Did Pierre Desproges Talk About?